When you are trying to get a child excited about reading, a good place to start is to select books that have won awards. There are international, national, and state/province awards for every genre and age group. Some awards are children’s choice programs. Students either nominate books, vote on their favorite, or both. Because the audience is selecting their favorite, when you are looking at the lists of winners and honor books, you know that other kids have liked them. State and Regional awards often use this model. Others – like the Caldecott Medal (for illustration) and Newbery Medal (most distinquished written contribution) are awarded by a pre-selected panel. You can find award winning books and authors on the Reading Tub website. Use “award” in the search box and you’ll get a complete list of what we have reviewed. If you’re interested in learning more about different awards, we have two lists. State Literature Awards – State, regional, and provincial literature awards in North America. 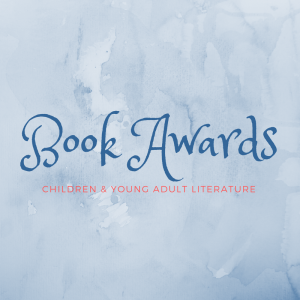 National Book Awards – National Book Awards in North America. Are we missing an award? Send us an email so we can update the list.